Bodybuilding hall of famer Rich Gaspari helped formulate IntraPro to contain only the highest biological value Whey Protein available, at an affordable price. The quality of protein is determined by its essential amino acid composition, assimilation, and bioavailability/absorption of its amino acids. IntaPro perfects these ideal properties with zero fillers, no amino spiking, low sugar, and almost zero fat. Available in in two delicious flavors. Rich's personal commitment to superior quality guarantees potency and purity of this product by performing third party laboratory analysis for each production batch, with results made available on the Gaspari Nutrition website. 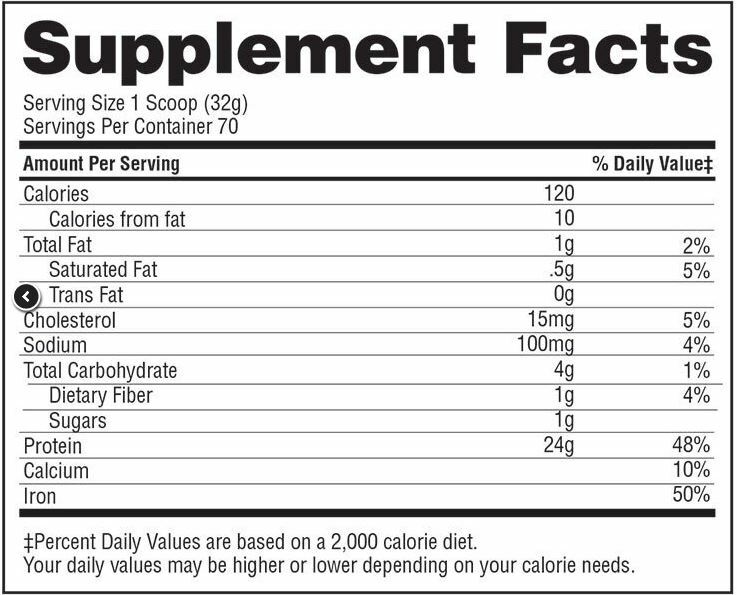 Other Ingredients: IntraPro Protein Blend (Whey Protein Concentrate, Whey Protein Isolate, Whey Protein Hydrolysate), Cocoa Powder, Natural & Artificial Flavors, Lecithin, Salt, Thickeners (Cellulose Gum, Xanthan Gum), Sucralose, Acesulfam-Potassium. Had a tester sent out to me. The flavour was a bit weak ( Chocolate ). It mixed well and it wasn't too heavy for intra workout. The consistency was a bit too thin I guess.